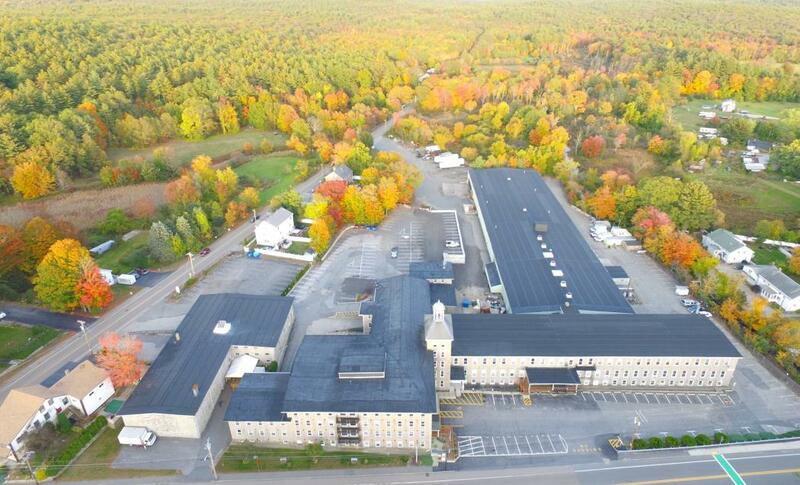 Manchaug Mills provides space to a diverse range of business from high-tech to manufacturing. See our full list for a sense of what we can do for you. Manchaug Mills is always changing to meet the needs of local businesses. See what spaces we have available to suit you and your needs. There is always something happening at Manchaug Mills. Cultural event, building improvements, new businesses moving in. Take a moment to see what’s new. This charming, historic site is in the heart of Blackstone Valley and is home to over 30 tenants in a wide variety of businesses. The building is fiber-optic & cable ready and nearly all of the building has been renovated inside and out with suitable areas available for immediate occupancy. Whether you are high-tech or light manufacturing, we can help you build a space to suit your business needs.